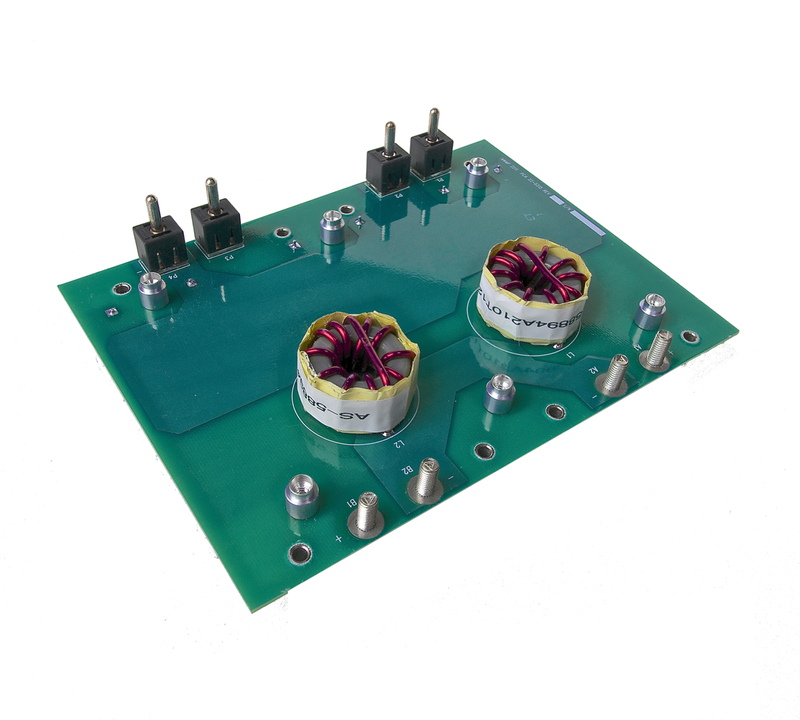 · Optimize control at extremely high speeds, with low inductance motors or high pwm frequencies while maintaining all the features of our NWMP Sensorless Control Firmware. · Adapt to a wide variety of loads, speeds and performance specifications with industry leading precision and features. 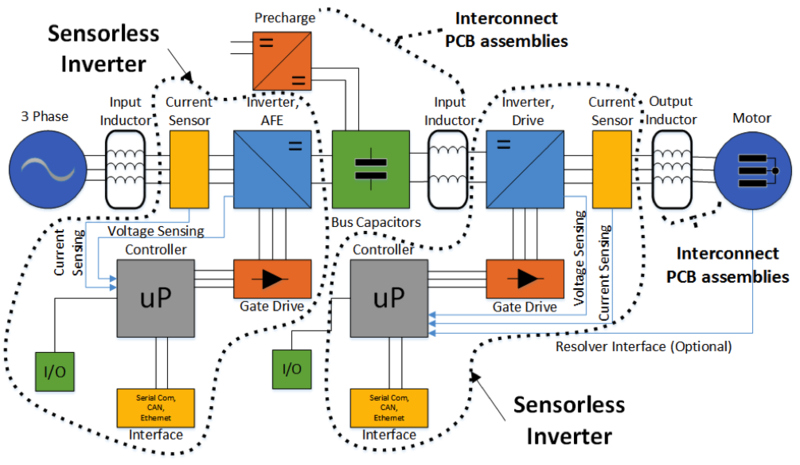 The Diagram shown below shows the how our sensorless inverters combine with our interconnect boards.